When working on projects, Document Control is one of the roles that help control the project and help monitor its progress. 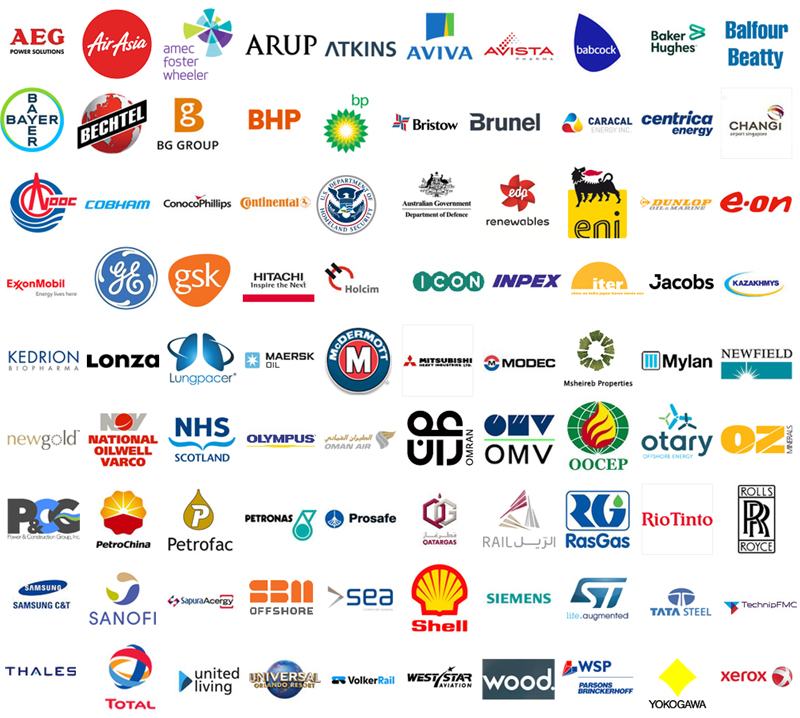 It is therefore an essential function to the Project Management team, providing them with the key performance indicators of the documentation. 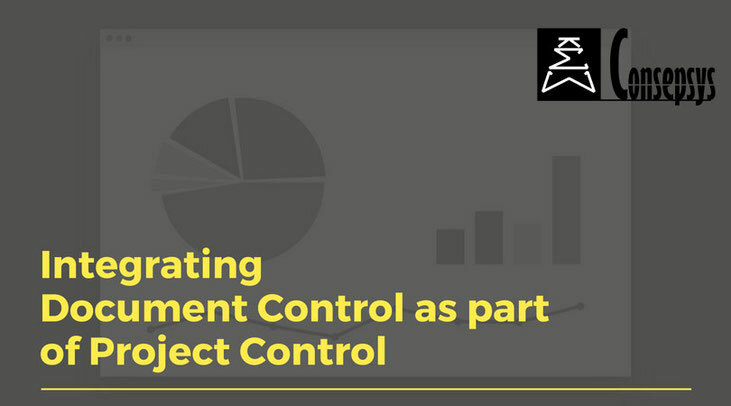 Project Controls can be defined as the group of disciplines that plan, measure and monitor the project. It is about monitoring the difference or gap between the planned variables and the actual performance. 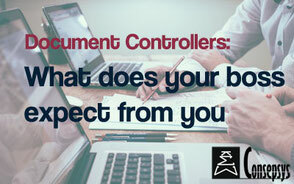 How does Document Control fit into Project Controls? Document Control, when properly implemented and executed, is one of the key roles to help measure the performance of a project and its progress. Indeed, the progress of most major projects is monitored through the provision of the agreed documentation deliverables. To take a simplified example, if we were supposed to deliver 10 documents during the design phase of a project and we have delivered 5, then the progress is 50%. And if we were supposed to send those 10 documents by a certain date, and this delivery is overdue, this is something the Project Manager needs to know as soon as possible. 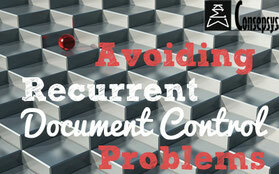 How Document Control can help control the project? 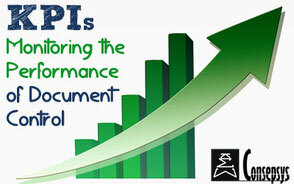 By keeping an up-to-date and accurate Document Control dashboard that displays the status of the documentation key performance indicators. By sitting down as early as possible with the Planner, in order to integrate the provisional dates for documentation delivery in our DC system. This helps then to measure where we are compared to where we were supposed to be. By ensuring that the Project Manager understands the Document Control team’s capabilities and how we can support him/her along the way. Finally, by ensuring that the mechanism for spotting and correcting non-conformities is in place.